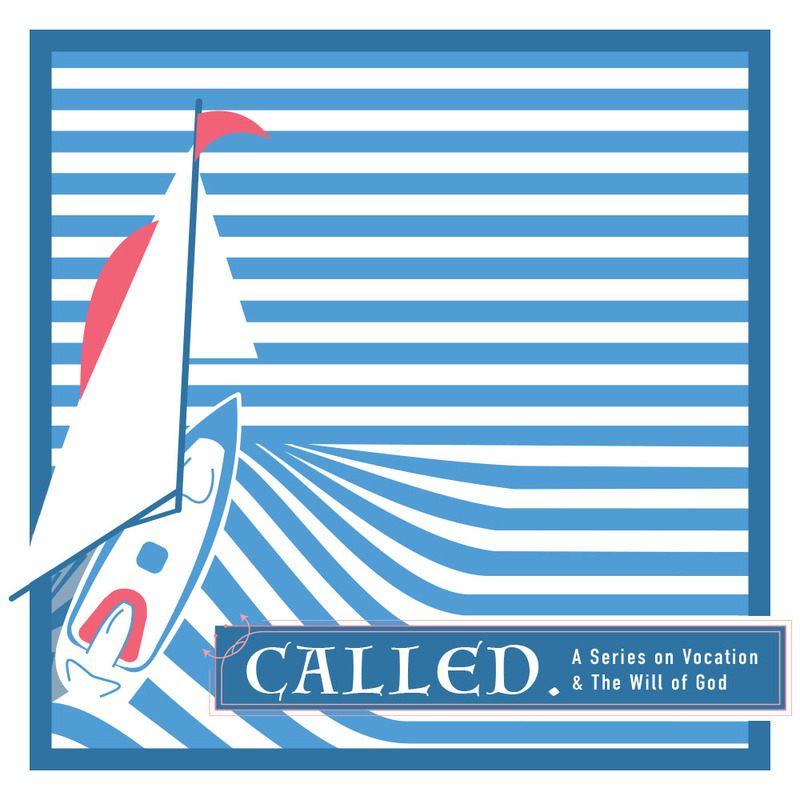 For the final installment of our series on calling and vocation we looked at the trap that we can fall into in trusting on the certainty of tomorrow. In doing so, we discovered that Kingdom vocation is not "one day" but is here and now. At every turn we are invited into faithfulness and attentiveness to what God's put in front of us today.